Next bang in DTM: on the day after the announcement that R-Motorsport will join DTM as licensed Aston Martin Team, DTM umbrella organisation ITR announces the cooperation with the just created W Series. In this series, only young women will compete against one another and also will be promoted. W Series race meetings will initially be held exclusively on the DTM platform. The 2019 DTM calendar published today comprises nine race meetings. As usual, the season will be kicked-off (03rd to 05th May, 2019) at the Hockenheimring Baden-Württemberg that also will stage the season finale (04th to 06th October, 2019). The venues of the other three German rounds, the Norisring, Lausitzring and Nürburgring, also are constants on the DTM calendar. Furthermore, DTM is going to make four stops in neighbouring European countries. While Misano (Italy) and Brands Hatch (UK) already were a part of the 2018 calendar, the legendary TT Circuit of Assen, Netherlands, will make its debut as DTM venue. In addition, the Circuit Zolder will make its DTM comeback. On 11th March 1984, the tradition-rich Belgian racetrack was the venue of the very first race weekend in the history of the series that still was called ‘Deutsche Produktionswagen-Meisterschaft’ (German Production Car Championship), then. “We keep on offering a well-balanced mix of events at Germany’s most popular racetracks and attractive circuits in further European markets,” underlines ITR’s Managing Director Achim Kostron. “In 2018, we returned – after long breaks – to the United Kingdom and Italy – two countries with huge motor-sport tradition and enthusiastic crowds. It’s extremely important for us to keep on gaining a foothold there and increase our fan base. I particularly look forward to the DTM debut at Assen’s GP circuit. In the coming season, the motor-racing enthusiasts may look forward to a completely restructured DTM support programme – including a World Premiere. The newly created international W Series where young girls will be promoted and compete with one another. W Series race meetings will initially be held exclusively on the DTM platform. The announcement of the series published this week attracted a lot of attention worldwide. 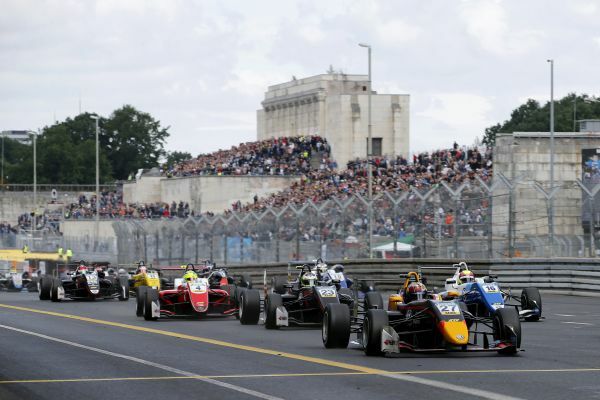 The races will be contested with control single-seaters powered by 1.8-litre turbo four-cylinder engines that meet the latest safety standards of the World Automobile Association, FIA. 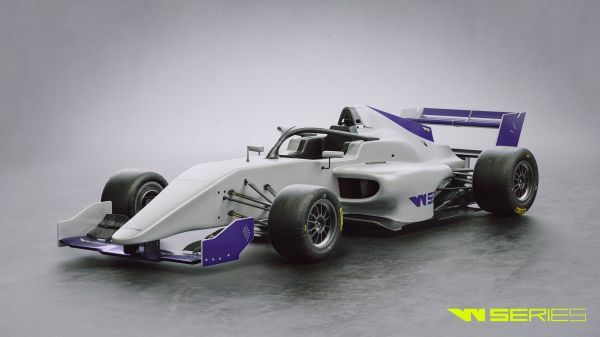 In the W Series, the young women from all over the world will fight not only for points and race wins but also for a total prize money of 1.5 million US dollars and the chance of making the next step on the motor-racing ladder. Another constant in the 2019 DTM support programme: the new Formula series announced by the ITR subsidiary Formel 3 Vermarktungs GmbH that will be contested by vehicles currently used in the Formula 3 European Championship. Formula 3 will be part of all of the DTM race weekends. Furthermore, the Porsche Cup racing cars will be back in the DTM support programme after a one-year break. 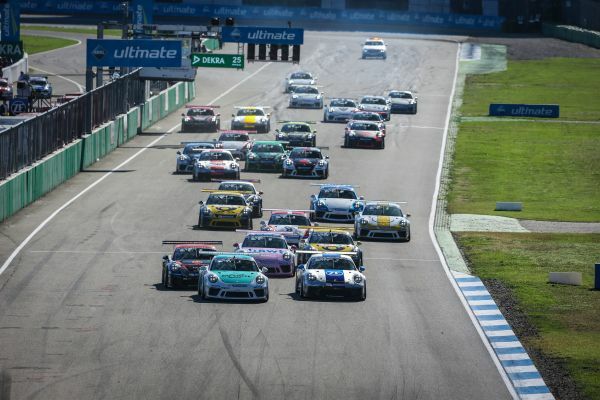 The Porsche Carrera Cup Germany, for instance, will be part of the season kick-off at Hockenheim as well as the race meeting at the Norisring. Meanwhile, the Porsche GT3 CUP Challenge Benelux will accompany DTM at Zolder, Assen and the Nürburgring. Furthermore, the popular Lotus Cup Europe also will hold three of its race meetings (Assen, Brands Hatch, Nürburgring) within the framework of DTM. Further race series making appearances in the DTM support programme will be announced in due time. “Invigorating and extending our motor-racing support programme for 2019 represented the top priority on our to-do list,” says Kostron. “We are really delighted with having the possibility to welcome the innovative and professional W Series at DTM. The fact that the organisers of the W Series chose the DTM as platform for their great project speaks for itself. At the same time, we also are particularly happy about the return of the popular Porsche racing cars. The official ITR tests prior to the 2019 season will be held from 15th to 18th April, 2019, at the Lausitzring – and represent the beginning of a special anniversary season in DTM: DEKRA, one of the globally leading expert-organisations, is not only owner of the racetrack located further to the east in Germany than any other but also is – since 1989 – partner of DTM. Spectators who witness the grand DTM season finale this weekend (12th to 14th October, 2018) at the Hockenheimring Baden-Württemberg will also have the first opportunity to purchase tickets for the 2019 season kick-off (03rd to 05th May, 2019, at Hockenheim), thus having the chance of securing the best seats. The general advance booking for the entire 2019 DTM season will begin in November. Then, tickets can be purchased as usual at the official website, www.DTM.com/tickets. Subject to approval by the DTM commission. The dates and race venues of the two joint events with Japan’s SUPER GT Series will be announced at a later point in time.